Install Android Pie firmware on Samsung Galaxy S9 Plus. Download Samsung Galaxy S9 Plus SM-G965F latest official Android 9.0 Pie G965FXXU2CRLO OTA firmware. This guide will assist you to manually flash Android Pie Stock ROM update using Odin3-v3.13 tool. This is the latest Indian (INS) January 2019 Security Patch update from Samsung. If you’ve not received this update through OTA then manually install it using the easy steps tutorial mentioned below. 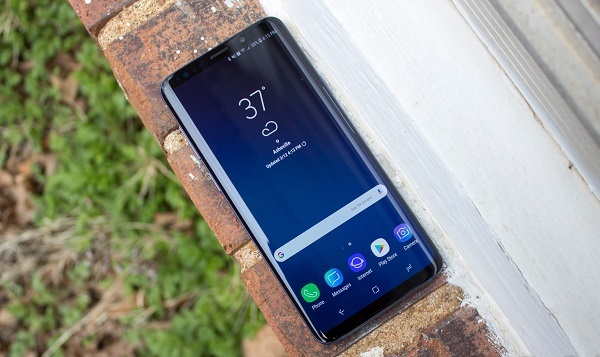 After a much long time, Samsung has finally started rolling out Android 9.0 Pie updates for Samsung Galaxy S9 and Galaxy S9+ smartphones. Along with India, the update is out in various regions, and it won’t take longer time before the rollout completes for most countries. Those users who have not received this January update need to wait till last week of February. It is expected that both the carrier locked and unlocked devices will see the update till next month. 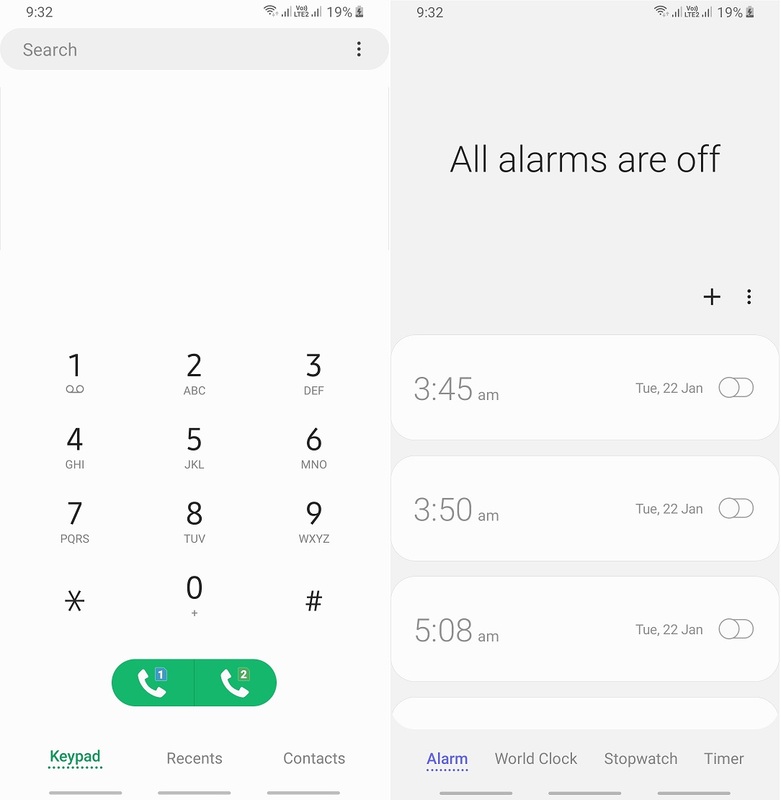 You can experience many new Android Pie features with this update. The newly designed user interface allows you to make one handed usage easier. On the lock screen, a lock down mode is added to temporarily block fingerprint and face authentication. Also a dark mode is added to stabilize the battery life. Android 9 gives a feature to pair up to five Bluetooth devices and switch between them seamlessly. There is also an Android Studio Tool included for monitoring performance. To manually check whether Android Pie is available for your device or not, go to settings and click on Software update. 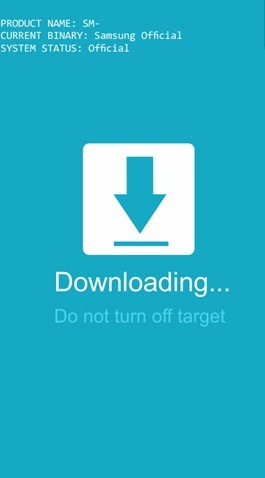 Then select the Download updates manually. And if you have not yet received the update, just go through this guide and manually flash it with easy steps. Note that this is not a third party custom ROM but an official Stock firmware rolled out by Samsung. Without further ado, let’s proceed to our guide on how to update Samsung Galaxy S9 Plus to Android 9.0 Pie official firmware. Proceed at your own risk. We at DroidThunder.com will not be held responsible for any damage caused to your S9 Plus after following this article. Further, the firmware files used are property of their respective owners. This Android 9.0 Pie firmware must be flashed only on Samsung Galaxy S9 Plus having model number SM-G965F. Installing this update on any other device or variant might brick your device. So confirm your phone model number before moving further. Charge your phone at least 60% to avoid any interruption. It is recommended to backup important data from your phone. So backup your contacts, apps, messages, call logs, notes etc. This is necessary as everything will be deleted in this process. Install latest Samsung USB drivers on computer so as to detect your device when connected through USB cable. Download latest Samsung USB Drivers. (Optional) Temporary disable all the security tools as well as antivirus that are installed on your computer. 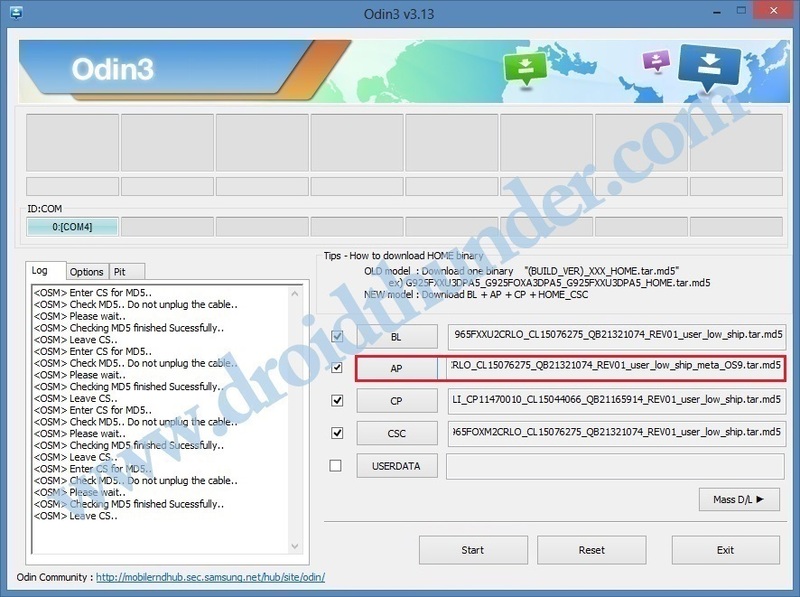 Download Odin3-v3.13.1 for Samsung Galaxy S9 Plus. 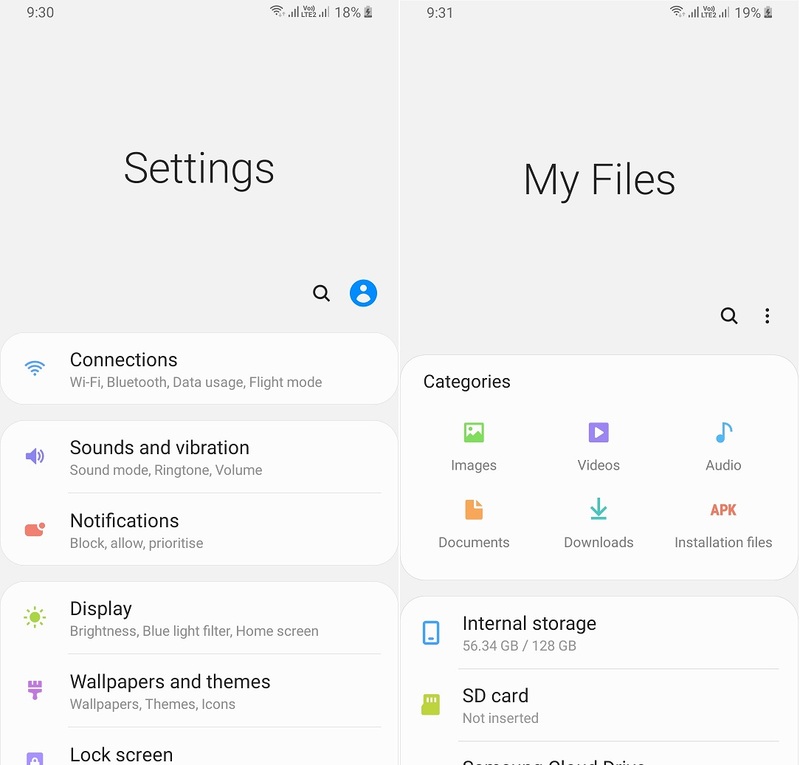 Download Android 9.0 Pie G965FXXU2CRLO for Samsung Galaxy S9 Plus. Step 2: Power off your Galaxy S9 Plus and boot it into download mode. Step 3: For that, press and hold Volume Down key + Bixby button + Power button simultaneously until you see a warning message. Leave all the keys as soon as you see the warning message window. Now just press Volume up key to continue. This will directly land your Galaxy S9 Plus into download mode. 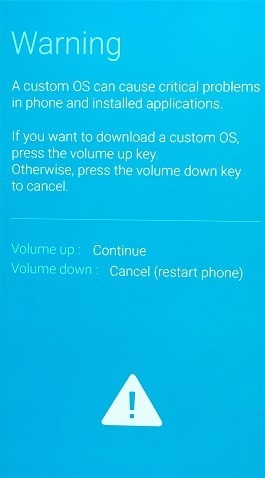 Step 5: Keeping the phone in download mode, connect it to computer through standard USB cable. 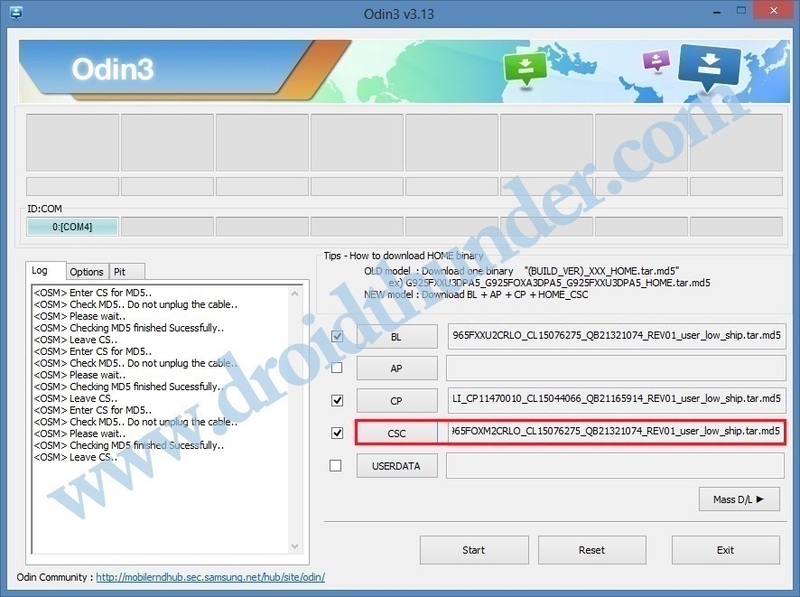 Step 6: On PC, launch the downloaded ‘Odin Multi Downloader3-v3.13.1′ tool. Once you launch it, the ID: COM section located at the top left corner will turn light blue. Also an Added message will appear in the message box window. This will confirm that your device is successfully connected to PC. Note: If such thing doesn’t happen then re-install Samsung USB drivers from the links given in Pre-Requisites section. If the problem still persists, change USB cable/PC. How to Fix ‘USB Device Not Recognized’ error on Samsung phones. Step 7: Click on the Options tab and tick the Auto Reboot and F.Reset Time options. Note: Do not tick the Re-partition option. Don’t use the PIT tab either. Step 8: Click on the BL button present on the Odin window and select the BL_G965FXXU2CRLO_CL15076275_QB21321074_REV01_user_low_ship.tar.md5 from the firmware package file. Step 9: Similarly click on the CP button and select the CP_G965FXXU2CRLI_CP11470010_CL15044066_QB21165914_REV01_user_low_ship.tar.md5 file. Step 10: Then click on the CSC button and select the HOME_CSC_OMC_OXM_G965FOXM2CRLO_CL15076275_QB21321074_REV01_user_low_ship.tar.md5 file. Note: Normal CSC contains an instruction that allows Odin to delete complete data while HOME_CSC contains instruction to only allow wipe of cache. But when a downgrade is done (example: from Pie back to Oreo) a factory reset is must. So use normal CSC at that time. Step 11: Finally click on the AP button and select the AP_G965FXXU2CRLO_CL15076275_QB21321074_REV01_user_low_ship_meta_OS9.tar.md5 from the firmware package file. Note: The AP file will take little time to load. So be patient and wait. Step 12: Let’s begin the the installation of official Android 9.0 Pie now. For doing so, hit the Start button present on the Odin window. Note: Your phone will automatically boot itself. Do not disconnect your device from PC as it will cause interruption. Step 13: The flashing will complete within few minutes. When it completes successfully, the ID: COM section will turn green with a message ‘Pass’ on it. This will confirm that Android 9.0 Pie G965FXXU2CRLO official firmware is successfully installed on your Samsung Galaxy S9 Plus smartphone. Now you can safely remove the USB cable and disconnect your device from PC. Note: If this flashing process fails or if Odin gets stuck or in case your phone gets stuck into boot loop, then close the Odin window, go into downloading mode and repeat the complete procedure again. Awesome! Your Samsung Galaxy S9 Plus SM-G965F is successfully upgraded to latest official Android 9.0 Pie G965FXXU2CRLO firmware. To confirm the same, go to Menu » Settings » About Phone. If you’ve any questions regarding this article, then do comment below. Follow us on Facebook, Twitter and Google+ to stay updated.